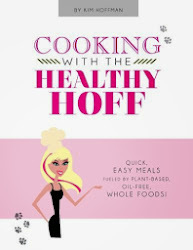 The Healthy Hoff: New Vegan Restaurant Coming To Cleveland!!! I'm super excited to announce a new vegan/vegetarian restaurant using plenty of organic, fresh & locally sourced ingredients is coming to the west side of Cleveland! Woo hoo! Rumor has it that they plan to open their doors at the end of July...umm, that's in five days. No official open date has been released to the public at this time. Whenever they open their doors, they will be a welcome addition to the Cleveland vegan scene. I can't wait to check out their vegan tacos, roasted vegetable panini sandwich or tofu burger with cucumber slaw and butter lettuce!!! Welcome Earth Bistro & Good Luck! 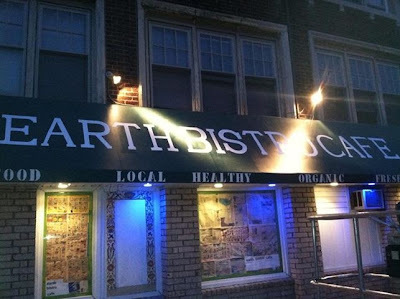 I just came from Earth Bistro, it is NOT a vegan restaurant. There were no vegan entrees, just a few appetizers and one salad. The waitress did say they had some substitutes (including for the creamy lime sauce for the tostadas I ordered, but my food arrived without one). I really don't know why they advertise as being vegan, the vast majority of the dishes weren't even vegetarian, and the menu gave no indication of what could be made vegan/vegetarian in a way other than leaving things off. Also worth noting, the avocados were very brown, and one of my friend's peppers still had the barcode on it (how well could it have been washed if the person doing the prep didn't notice that?). I'm very disheartened to learn this. I have not checked out the restaurant and now I doubt I will. 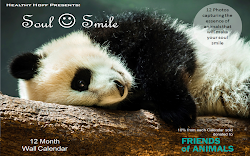 A local vegan meetup group kicked off their soft opening, so I'm really surprise to hear this.